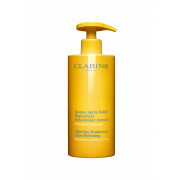 Restore moisture to your skin after sun bathing. 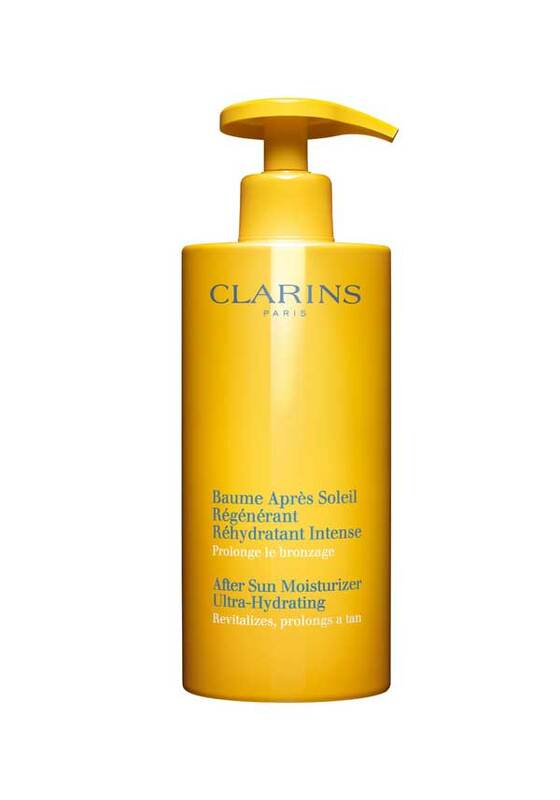 This silky after sun soothes and restores radiance to your skin after exposure to the sun. In a handy pump bottle, its suitable for the whole family.